Hello my name is Matthew Bray. I am designing a motorcycle kit-set for my final year project at Massey University, Albany, towards my degree in Industrial Design. I am currently going through the research phase of my project. The project is aiming to create a product which is entry level and educational. A possible target market for this product could be first time bike builders. I envision father and son teams or school classes building these bikes to gain a basis understanding of motorbike mechanics and making things with their hands again instead of sitting in front of a computer. I am currently at Massey University on the north shore. so if anyone would be willing to have a face to face video interview to help me out, please let me know as it would be greatly appreciated. When you first wanted to build a motorbike, if there was a kit-set motorbike, would you have considered buying and building such a set? What styles of bike would you expect to be popular when it comes to motorbike building on such an entry level? What parts would you expect to get in a kitset motorbike? If the kit-set had the possibility of being put together to create different styles, do you see this being a product that would attract new bike builders? Much as we'd hate to admit it, the whole bike building thing is a slave to fashion. Different bike styles come and go and if you spend a bit of time working through the blogs and magazines like Dice, the Horse, Greasy Kulture and Show Class, you will get an idea of the range of styles that come and go. As far as making something easy to produce and more importantly, getting legally on the road, I would look at the type of bikes coming out of Brat Style in Japan. These are basically cheap (mostly) stock bikes witha few quick frame mods like lowering and shortening the rear sub frame, sticking on a thin, flat seat and then taking as much as possible of the unwanted bulk off the bike and replacing with smaller and lighter parts. Bobbers, Choppers etc call for a lot more time,skill or money to get right. There's plenty of examples of bikes that have not been done well out there. 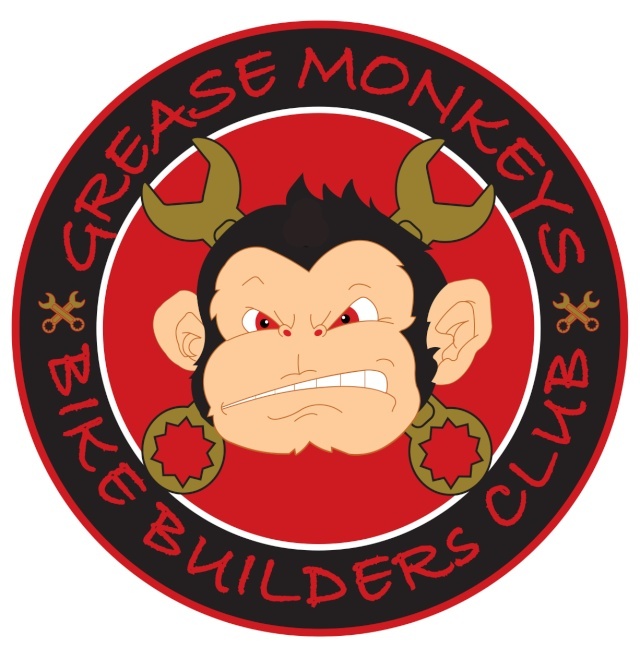 I have a couple of modified stock bikes and there's plenty of people on here with heavily modified or ground up builds on here, who would be happy to help. Blue Collar Bobbers in Utah do kitsets for converting bikes, they have a worldwide market as they cover popular models that are sold in most countries. They are definitely a father/son type proposition, but more of weekend thing, rather than a year long project, if you know what I mean. I guess, like Jon says, there's different levels of DIY: some stuff is bolt on, some requires a bit if drilling or chopping, some requires welding,shaping, metalwork skills etc, (& don't forget cnc) and some bikes are built entirely from scratch (eg. Woody's bike). I guess it depends how far the builder wants to go, how much time he wants to spend, what skillset he has, etc. I had a good friend when I was in my high school years (I'm 49 now) called Justine Bray, she was in the same church youth group as me, dunno if a relative of yours? They used to live near Lake Pupuke.